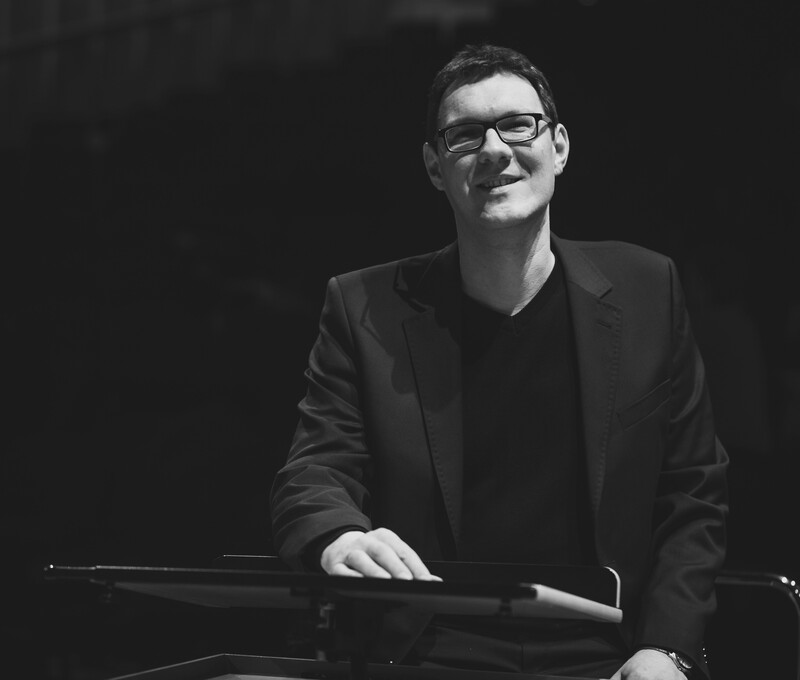 Deputy Director of the Jerzy Semkow Polish Sinfonia Iuventus Orchestra He has been associated with this institution since October 2017, initially as the assistant conductor and then as the orchestra manager. He assisted many outstanding conductors including Michail Jurowski (the recording and the first contemporary performance of Moses opera by Anton Rubinstein), Gabriel Chmura, Mirosław Jacek Błaszczyk, Tadeusz Kozłowski, Andrzej Borejko, Piotr Gajewski. He also works with many soloists including Zakhar Bron, Vadim Repin, Piotr Plawner, Kevin Kenner, Krzysztof Meisinger, Klaudiusz Baran and Joanna Marcinkowska. Semi-finalist and winner of awards for the best Polish participant of the 10th Grzegorz Fitelberg International Conductor Concert in Katowice and finalist of the 6th Polish Nationwide Contest of Young Conductors in Białystok. He collaborates with the Silesian Philharmonic, the National Symphonic Orchestra of the Polish Radio, the Philharmonic of Kraków, the Philharmonic of Lublin, the Świętokrzyska Philharmonic, the Symphonic Orchestra of the Fryderyk Chopin University of Music in Warsaw, the Symphonic Orchestra of Zamość, the Polish Sinfonia Baltica Philharmonic, the Symphonic Orchestra of Toruń. In 2016 he recorded an album with works by Artur Banaszkiewicz together with the Capella Thoruniensis Orchestra. He started his studies in symphonic and operatic conducting at the Academy of Music in Bydgoszcz, in the class of Prof. Elżbieta Wiesztordt, where he got his bachelor’s degree. Then, he graduated with honours from the master’s studies at the Academy of Music in Katowice, where he learned in the class of Prof. Mirosław Jacek Błaszczyk. In addition, he earned master of art’s diplomas at the piano and bassoon faculties of the Academy of Music in Bydgoszcz. In 2017 he was honoured with the Medal of the Association of Polish Music Artists for “contribution to Polish music”.